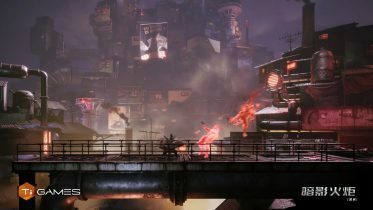 According to andriasang.com, Yoichi Wada recently commented on the likelihood of a Final Fantasy VII remake at Square-Enix’s annual shareholder meeting. 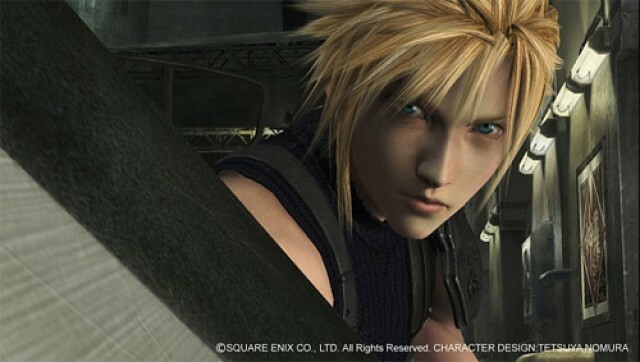 When asked about the remake, the Square-Enix CEO commented that they must first surpass the quality of the original game with a new Final Fantasy title. Following this he stated that producing a remake would effectively end the franchise. Thanks to TLS member Dacon for the find. 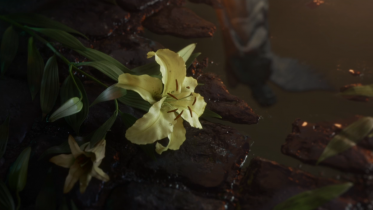 Where the axe will fall and what this means for the future of Final Fantasy remains to be seen. Still, they have to do a sequel, i mean, the story is unfinished, specially Genesis’s story. If they make a “sequel” with Genesis as the main villain I will -gladly- throw myself off a bridge. There is so much wrong with his existence in the first place, I would be appalled if they gave him any more attention than they did in CC. So are you (Turk 0) saying you want Genesis back as a hero? I’m saying I wish Genesis didn’t exist in the first place. 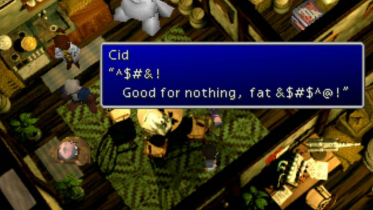 I didn’t mind him as a villain in CC, but the way the retconned him into the story–especially Sephiroth’s breakdown at the Nibelhiem reactor–has never sat well with me. I’m not even talking of him being a main char, be it good or bad. I’m just saying, since they introduced him, they should close his story. I know, but the question is WHEN will they close his story? Ever sense Dirge of Cerberus came out in 2006, we haven’t seen any news on there being a sequel. 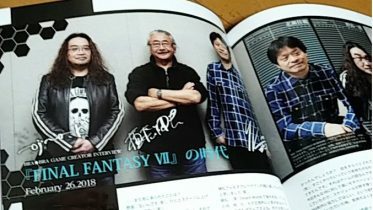 I heard the FFVII series is not supposed to end until 2017 (which in that year everything will be all sold in one pack for sale), so there might be a bit of hope for us still. I don’t know, what are you guys guessing, when do you think it’ll come out (between here now and 2017)? Yeah, sorry if I annoy you by talking about a sequel, it’s just that I want to so badly see an awesome epic end. I don’t see closure for the Compilation for a long while yet, if it’s ever coming. Square Enix seem to have forgotten it exists. I’m somewhat surprised about the lack of news there’s been, since Dirge essentially ended on a cliffhanger. I believe the 2017 figure you’re referring to stems from a comment by Yoichi Wada in 2006, where he stated the company views the Compilation as a 20 year project. 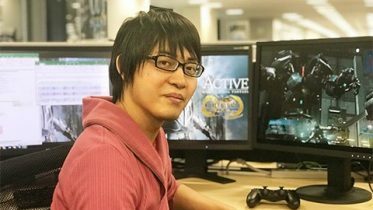 Given the financial crisis they had with the release of XIV when the public beta opened, I’m willing to bet that IF they were working on a VII related title it was put on hold or cancelled. I’m hoping for a sequel as well, since FF VII is my favorite Video Game story. However, i doubt they’ll launch a FF VII-2. At most, they’ll release it in movie form, books, or handheld game. Still, as we say in my country, hope is the last thing to die. Versus better be the ultimate game then. FF itself is getting pretty stale and honestly, I was not impressed with XIII and XIII-2. XII was already a good game that could surpass VII… but what I think he means is games in this generation on the new consoles. I wouldn’t want a continuation… Rather… a remake that simply connects the compilation together and maybe a trailer/view of the future which finishes it would be fine. I agree with most of what you say, except for the “XII was already a good game that could surpass VII”. The game’s story was very very poor, and the gameplay was like most western rpg, but with gambits, not creativity whatsoever. The only game that ever rivaled VII (launched after it, of course) was IX. The problem with the franchise is that it’s getting further and further from what defined it: interesting characters, good villains, cool universe (usually steampunk). Now it’s all sci-fi, bland characters who are pure fan-service and villains that just want to do bad stuff because they can. As for the gameplay, i liked the XIII’s ideas of mixing turn-based and action, it looks very good and should be continually improved, it truly felt like an evolution of FF normal turn-based. The story is not finished, period. Yeah, such a “clever” way to end the series, huh?…NOT! Come on everyone, doesn’t a sequel sound cool to you? Instead of playing the same game all over again where everything is SO familiar (except only the quality and graphics of the are just revamped), why not play a whole new game? Like really, use your imagination. 2) Even if it’s made, i’m very scared about it’s quality. I actually think that’s Square Enix biggest fear and their main reason for avoiding doing it: they know that, if they do make a sequel and it disappoints (a bit like it happened with Mass Effect 3), they’ll lose a lot of fans, and considering the crisis they’re already in, losing so many will be very very dangerous. I believe they are searching for a gameplay a story type that the fans enjoy, and then use it in FF VII-2 development. Ok, one quick question? 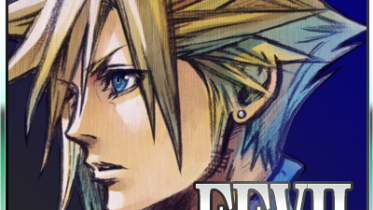 Why on earth would they call it FF VII-“2”? Cause technically wouldn’t Advent Children already be considered that anyway’s, sense it takes place right after the original game? Sorry, i’m just calling it that to not always write sequel, and since that is the normal names for FF sequels… I do hope for a better name, i just use it since it seems a likely name for the game. Well, I personally wouldn’t mind it being called FFVII: “The Final Battle.” But then again that kind of title is so over used for many movies, books and games, and for most fans that might sound so cliche. Why? Because if you have already read the article just above on the left under “popular articles” where it says “The Planet, Jenova, & Genesis”, it would make perfect sense to call it a reunion. Check it out. Ok, I’ll make this the last comment, cause your probably getting bored of me talking SO much. All right man, peace out. Don’t worry, it’s cool. I don’t know many people who follow the game like me, so talking about it, even online, is refreshing.